Every Windows system includes command prompt; and while a lot of people on Null Byte and WonderHowTo in general know how to use it, some people don't know anything about it, even how to access it. Even if you aren't a Windows user, it's good to know how command prompt works because most operating systems have a similar interface for some of the commands. Type "cmd" in the start menu's search box and press enter. Click on Run, then type "cmd" and press enter. Click on all programs in the start menu, click accessories and then click on command prompt. In Windows explorer, go to your hard drive's root and open the Windows directory, from here open the system 32 directory and then scroll down until you find Command Prompt. Sometimes it is best to run command prompt as an administrator, although very few of the commands in this article require this. Using the ping command with a local IP address you can determine whether a problem lies between your computer and your network or between your network and the website. It's also useful for finding the IP addresses of a website, there are a lot of different ways of doing this but using the command prompt is probably the easiest. This will produce a lot of useful information about your computer's network adapter and connection, including your physical, IPv4, and IPv6 addresses, as well as DNS servers and the name of your adapter. "PING: Transmit failed. General Failure"
This command solved my problem instantly, demonstrating the largely ignored power of the command prompt. I saved this in notepad as a script and now try it with most network issues. You can also use the command prompt to remotely shutdown other computers on your network with the right conditions, and like all of the other commands, the shutdown command can be included in a .bat or .cmd file using notepad, as I will explain later. The first character determines the background colour (0), and the second determines the text colour (A). To see a full list of colours type "color help into the command prompt. 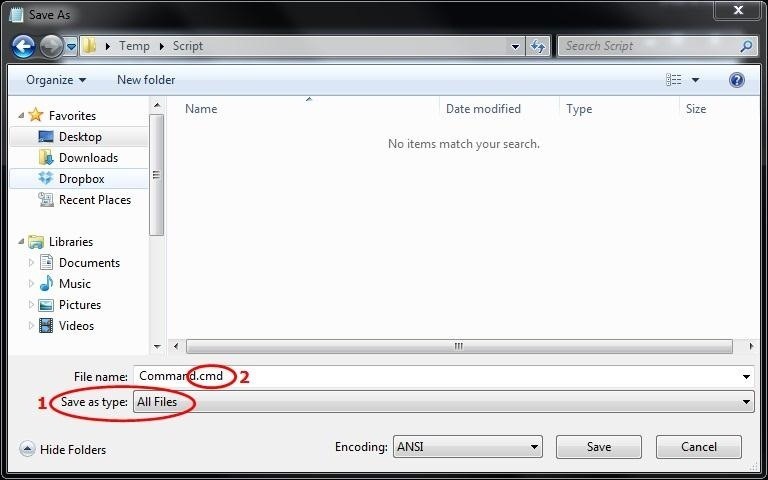 To execute the script you would normally just double click it like a normal application, although in this case you would need to right click and run it as an administrator for the first command to work. This guide was intended to act as a very basic introduction to Windows command prompt, and there are many other useful commands which I haven't covered. More info can be found on these commands through Google or by typing "Help" into the prompt.